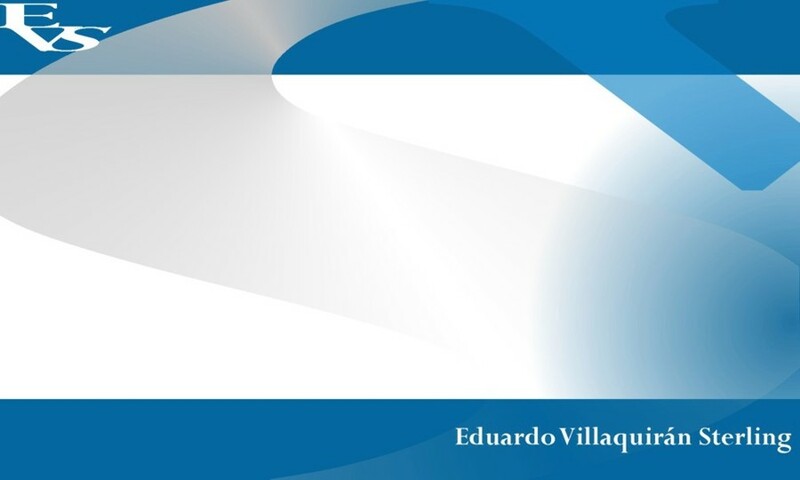 Eduardo Villaquirán Sterling studied Philosophy at San Buenaventura University in Cali, Colombia, and History of Art and Precolombian Archeology at Leiden University in the Netherlands. He also studied Translation at the ITV School of Interpretation and Translation in Utrecht, the Netherlands, and specialized in Juridical Translation at the Institute of Court Interpreters and Juridical Translators (SIGV) in Utrecht and in Juridical Spanish Language at Salamanca University, Campus of Ávila, Spain. He started doing translation work as a student in Leiden and became later a professional translator, established since 1991 in Amsterdam. 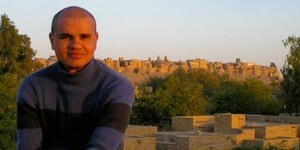 He works as a translator for several gouvernamental organizations, private enterprises and foundations. He also works as an interpreter and translator for the Dutch television and as an art historian for several Dutch museums. He’s member of the Dutch Association of Interpreters and Translators (NGTV), member of de Spanish Association of Translators and Interpreters (ASETRAD), member of the Dutch Association of Court Interpreters and Juridical Translators (SIGV-vereniging) and has been acredited in the Register of Sworn Interpreters and Translators of the Ministry of Security and Justice of the Netherlands (WBTV).